Have you ever wondered how to make a DIY jean skirt out of a pair of jeans? I can help! 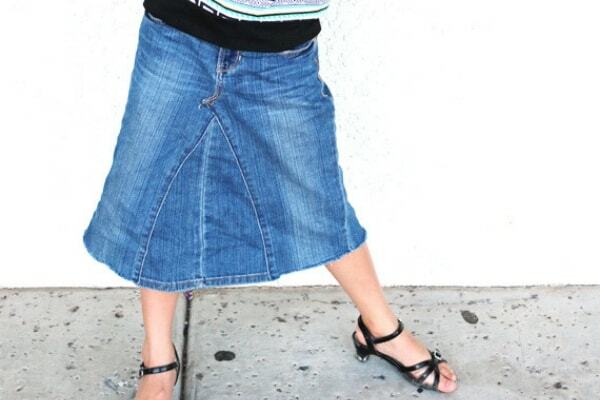 This step-by-step tutorial will show you exactly how to make an easy denim skirt for girls or women of any age or size from a pair of jeans. Turning jeans into a skirt is easier than you might think. This even works with jeans where the knees have blown out and lets you salvage the rest of the usable fabric. All you need is a pair of jeans, a seam ripper, scissors and a sewing machine. Once you make one, you will love how easy it is to upgrade the jeans you decided didn't bring you joy into cute DIY jean skirt that you'll want to do this a few more times! Hi creative friends, it's Natalie from Doodlecraft here to teach you how to make patches from denim scraps! This is a fun upcycled craft that you can make from an old pair of jeans. You don't even need a whole pair! 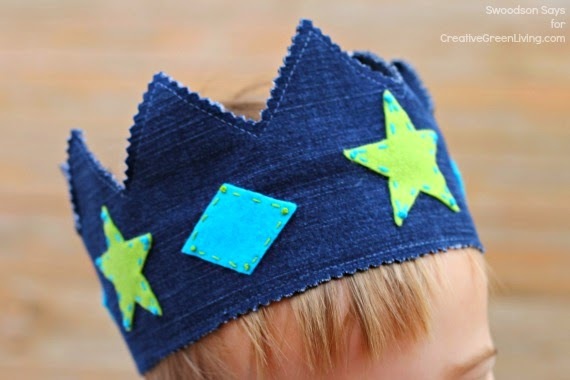 It's a great way to use up any scraps leftover from a project you made with recycled jeans like Carissa's really popular Farm Girl Apron from old jeans project or this upcycled denim crown project. It's really easy to make denim patches using Dimensional Fabric paint (some might call it puffy paint). These colorful patches are perfect for adding embellishments to a tote or backpack. 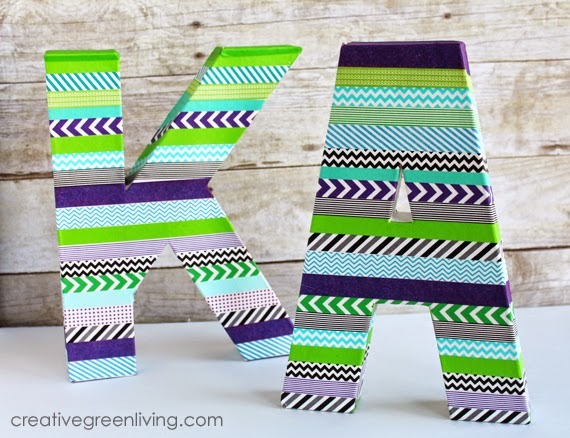 They are a fun craft to do with older kids or even as a summer camp craft. I have rainbows, unicorns, diamonds, flowers and narwhal patches featured here, but get as creative as you like--the sky is the limit! How to Make DIY Unicorn Pumpkins with No Carving Mess! If you love all things unicorn, you will absolutely love this DIY pumpkin craft that is perfect for Halloween! Hi Creative friends, it's Natalie from Doodlecraft sharing a fun no carve pumpkin craft featuring everyone's favorite animal: unicorns! 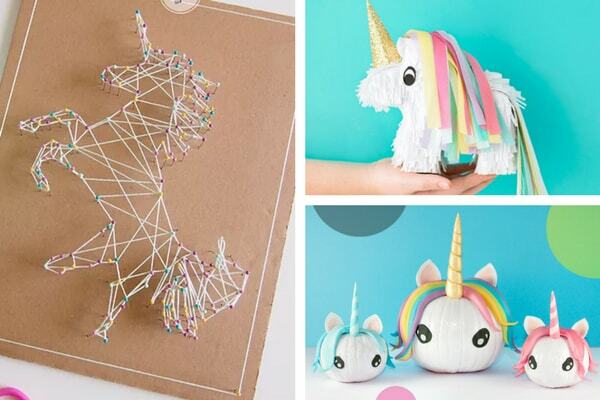 You can make a cute unicorn girl pumpkin or a cool unicorn boy pumpkin with sunglasses. Easy and adorable! If you hate the mess of carving pumpkins, this is an especially wonderful solution to decorating pumpkins. No sharp tools or goopy mess required! I made these with fresh white pumpkins but if you want them to last forever, you can buy convincing looking fake pumpkins online. If you are obsessed with unicorn crafts like I am, it only makes sense to carry that obsession over into Christmas! This easy unicorn DIY project lets you turn a humble wood slice into a unicorn Christmas ornament. This unicorn craft is super easy and perfect for kids to make. You could even personalize the unicorns by painting the back and then writing the creator's name (or a gift recipient's name). You can make your own wood cookies from trees that fall down during storms or buy them online. Besides the wood cookies, If you are crafty at all, you likely have all the craft supplies you need to make these easy unicorn Christmas ornaments. Ready to get started on this fun unicorn Christmas craft? 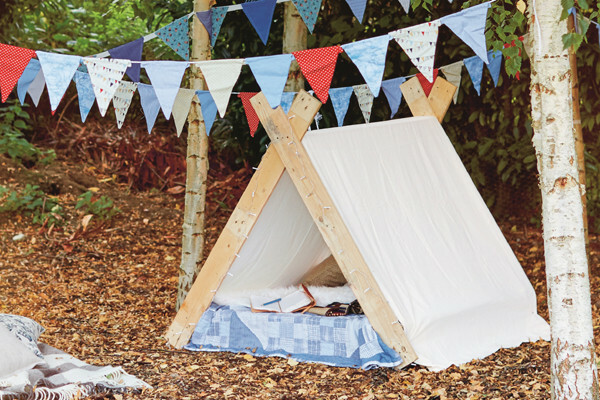 When my first blog was in its infancy, one of my most popular projects was a DIY kids play tent. That project and those (terrible) photos are long gone now but I still love a good play tent! 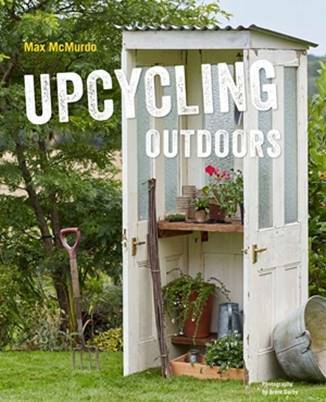 When I was sent a review copy of Upcycling Outdoors by Max McMurdo, I saw his take on a play tent using pallet wood and fell in love with it. I invited Max to come teach you guys how he made his awesome DIY pallet project into kids glamping tent! Check out Max's tutorial below and then be sure to pick up a copy of his book, Upcycling Outdoors. You can find it at both Amazon and Barnes and Noble. Upcycling isn’t just for adults – in fact being creative with junk really brings out the child in me! When I was growing up I’m pretty sure I spent my entire school holidays building dens. The joy of this design is that you can create a magical space in your garden or a den for the kids using just two identical pallets, some fabric or a bed sheet, a hammer, and nails. The joy of using pallets the same size is that the wood is already the right length so you don’t even need to cut anything! That means you can get the kids involved. What could be better than helping your children create their own teepee out of reclaimed materials and then watching them make it their own, enjoying the great outdoors with their friends. Of course, if you’re a big kid like me you might consider creating a larger, adult-sized teepee using more than two pallets and a couple of bed sheets. To add a real magical sense of fairytale glamour, dress it up with lots of scatter cushions, some soft throws and a string of battery operated lights. 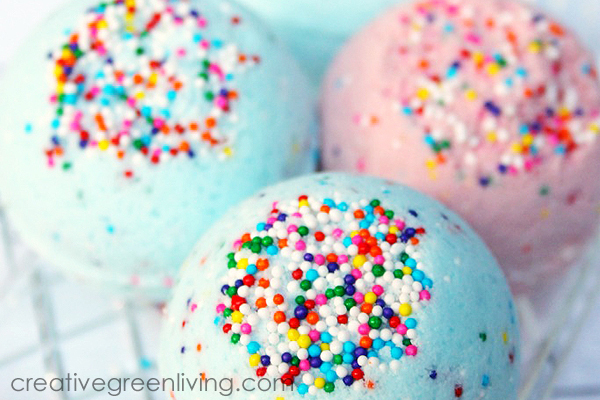 Are your kids obsessed with bath bombs? 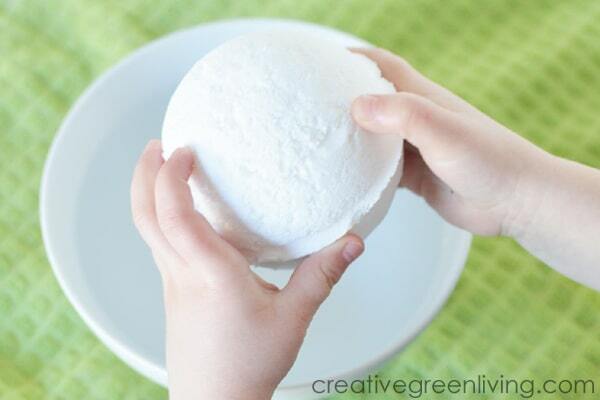 I can teach you how to make bath bombs for kids! This easy bath bomb recipe features simple ingredients and teaches you how to put toys inside bath bombs as well! Fun! Some DIY bath bomb recipes include essential oils that aren't kid safe. This super simple DIY bath bomb recipe is the perfect plain, basic bath bomb. If you are comfortable using essential oils on your kids, you can try a soothing kid-safe oil like this Organic Lavender Essential Oil from Rocky Mountain Oils, which is a kid safe oil that promotes relaxation. Unicorns are the best, most magical creatures in the world. They are beautiful because they get so much sleep at night. Make a darling DIY unicorn sleep mask to help aid in a good night sleep. 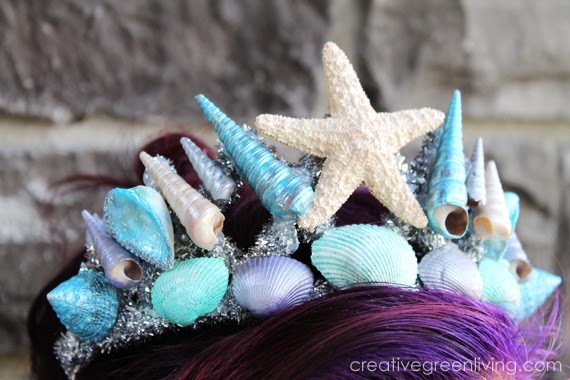 This would be a great unicorn party favor or summer craft for tweens and teens! The sleep mask features a DIY unicorn horn and unicorn ears. Of course we give you a free pattern to cut out the unicorn horn, unicorn ears, decorative flowers and pretty unicorn eyes so that your mask is magical perfection. The part of the sleep mask that goes against your face is made from a recycled t-shirt so that it is nice and soft. It's a great way to give new life to an old t-shirt with holes or that you don't want to wear anymore. Hi friends, it's Natalie from Doodlecraft! 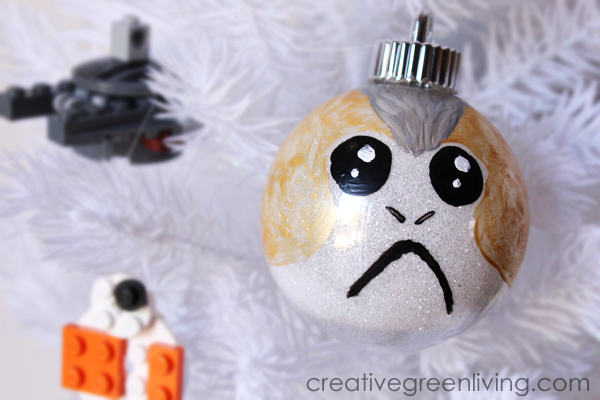 Today I am sharing another fun Star Wars inspired DIY project - this time for Easter. These Star Wars Easter eggs are painted with my favorite characters - Princess Leia, Han Solo, Chewbacca, Luke Skywalker, a porg and BB8. 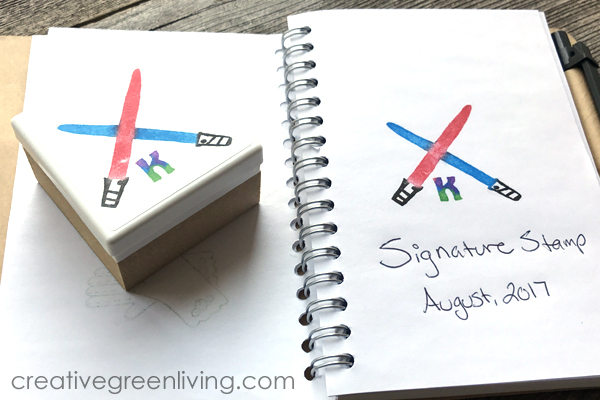 It's a fun Star Wars craft you can do in an afternoon. Coloring Easter eggs with paint like this is simple AND because they aren't real eggs, I can keep them year after year. These have an adorable, Kawaii style face with the giant eyes and tiny mouths. 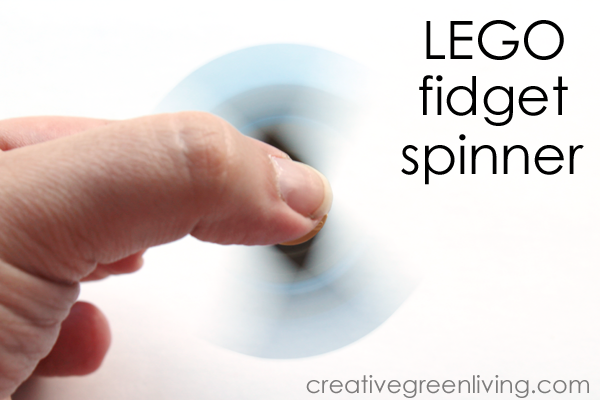 This technique could be adapted for Peg Dolls too. How to Make a Unicorn Headband - FREE printable pattern! 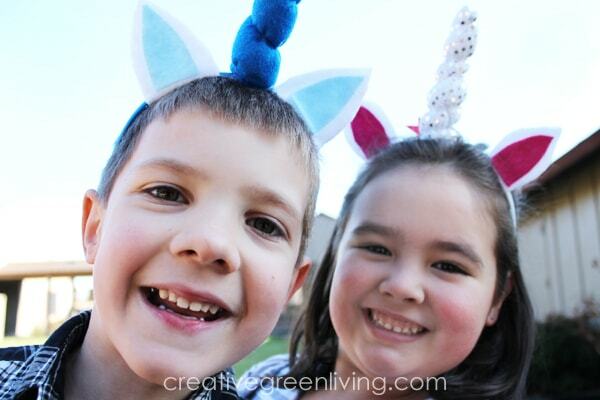 If you love unicorns, you will love this pattern for a DIY unicorn horn headband. Unicorn headbands are the perfect unicorn party accessory, or for playing make believe. This unicorn headband is built on a plastic headband with a felt unicorn horn and two-colored unicorn ears. For Valentine's Day last year I made a whole collection of unicorn headbands for all the first graders at my son's school and they loved them! 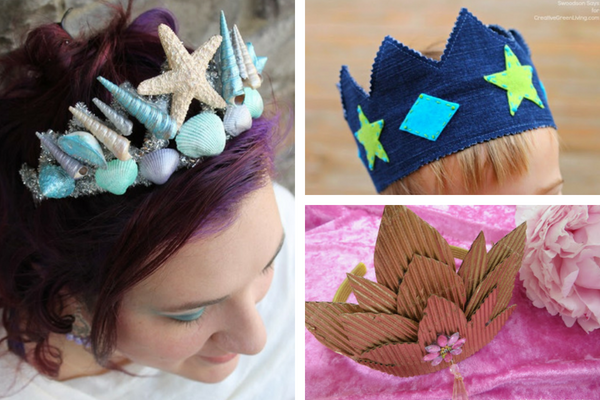 If you can cut out felt and use a glue gun, you can make these headbands! I've got a free download for a printable unicorn horn and ears pattern as well - just read through the tutorial and you can click over to grab it! Have you tried letterboxing with your family yet? Letterboxing is a fun treasure hunting hobby that will have you following clues to find a "letterbox" hidden anywhere from deep in the woods to an urban train station. Once you find a letterbox, you will stamp the stamp hidden inside the box into your letterboxing passport. If the letterbox you found has a finder's log, you will also stamp your "signature stamp" into that log book. It is SO FUN - and one of my family's favorite family time activities that gets you out of the house. Has your family caught on to the rock painting or "kindness rocks" craze? 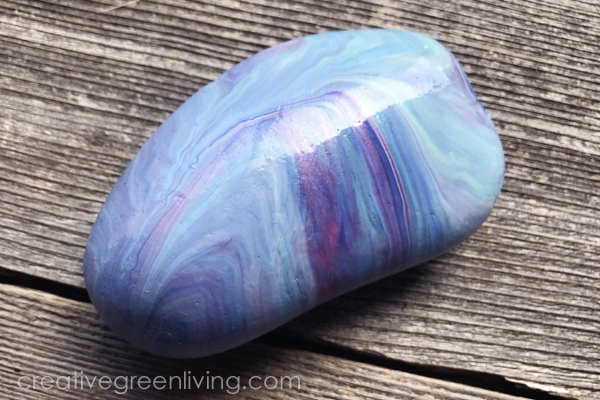 We love to paint rocks so when I got a chance to play with the new Martha Stewart Marbling Medium a couple weeks ago, my first idea was to try it on rocks and I LOVE how they turned out! If you are looking for a unicorn craft, this is the place to be! Here's a fun fact about me: I am obsessed with unicorns. Of course, as someone who also loves to do crafts I naturally want to do all the unicorn crafts! If you have spent any time on Pinterest lately, you will see that I am clearly not alone! Unicorn crafts everywhere! You know your friend that is obsessed with unicorn stuff? 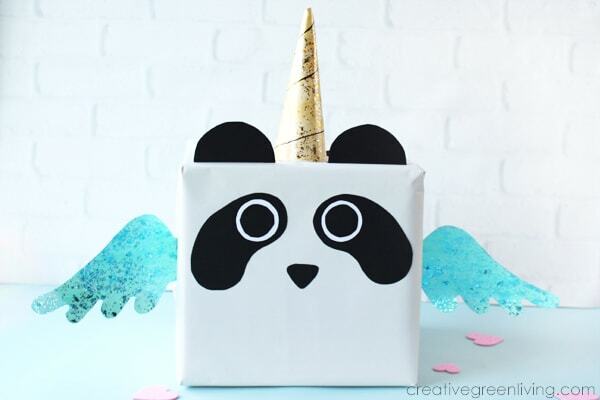 Browse through this list to get some great unicorn craft ideas to really make their day! Don't you love going to the stores this time of year and seeing the aisles bristling with school supplies? I do. I love new pencils, cheap pens and all the accessories to go with them. 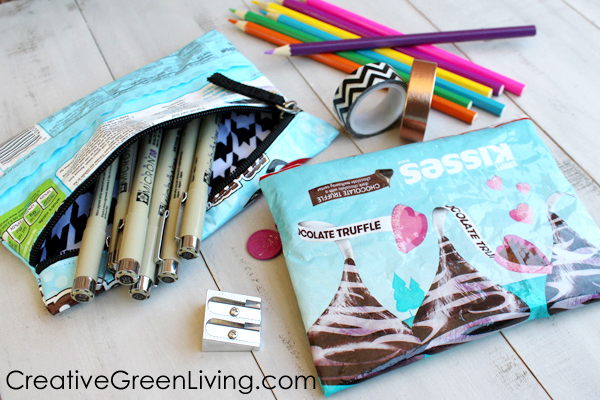 This year instead of just buying everything new, take a minute and make a recycled candy wrapper pencil pouch. Is a Groot Chia Pet on your Christmas wish list? If you love baby Groot and are dying to grow your own chia pet style Groot planter, I have a super fun DIY project for you! 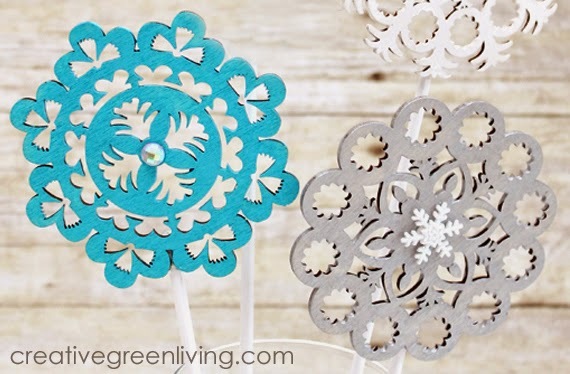 This is a super unique recycled craft - I'll bet you've never imagined using toilet paper rolls quite this way! I love baby Groot from Guardians of the Galaxy. The baby version of him makes his sacrifice in the first movie so fun. He didn't die and we get to enjoy a cuter version for a while. I love at the end credits of the first movie to see him dancing in the planter to the music. Looking for a creative way to upcycle your old jeans? How about a Denim Play Crown! I'm Stephanie from Swoodsonsays.com and I love handmade toys & upcycling so this project makes me so happy. This is an easy sewing project for a beginner and the pattern can easily be adapted for anyone with any size head. If you're using thick denim, make sure to use a sewing needle specifically made for denim so it's strong enough. If you're using thin, jegging-style denim, you can add fusible interfacing to the back of one layer to make it stand up better. 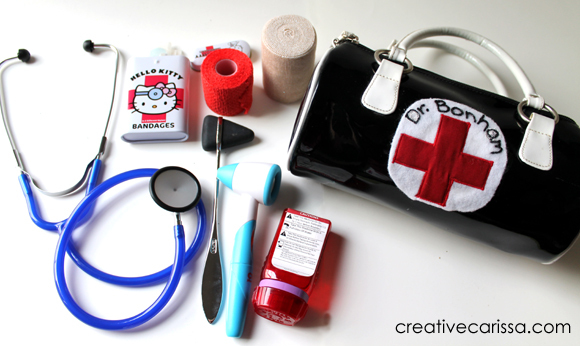 Use your creativity and scraps up with the embellishments - or let your child arrange and sew them on! 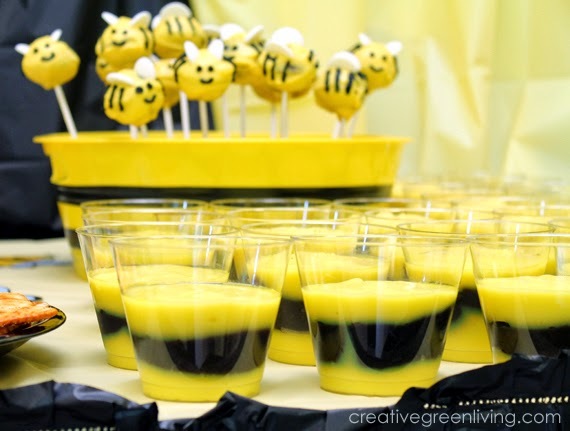 Planning a bee birthday party or baby shower? I've got you! 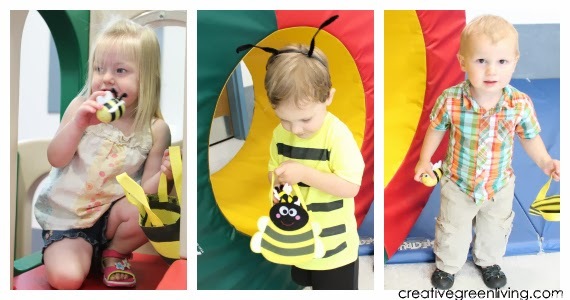 When my oldest son turned three, he was insistent that he was going to have a bee birthday party! And you know me, I'm a huge fan of pollinators in general and even bees so I was game. This is a full comprehensive look at my son's third birthday party - including some brand new things like a free downloadable invitation template and activity ideas! To keep out party under budget, we made a lot of things ourselves and used items that were available from the dollar store. In fact, very few of the items we used to pull the party together didn't come from the dollar store! 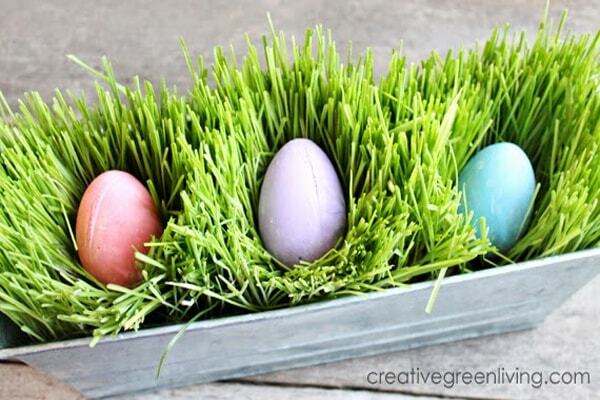 Easter is coming soon - which means it's time to start thinking about baskets and bunnies! 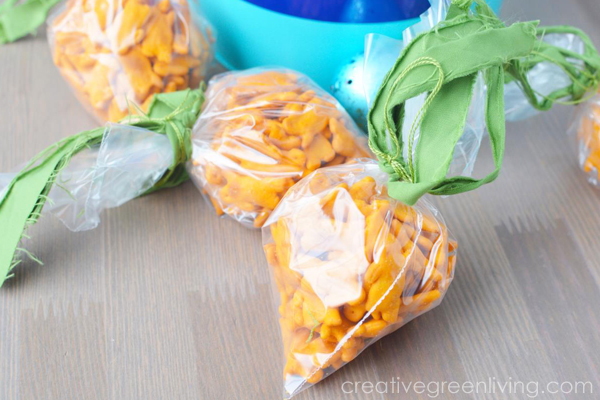 In our home, we like to use Easter baskets that can be used again throughout the year for other things - it's the Creative Green Way. 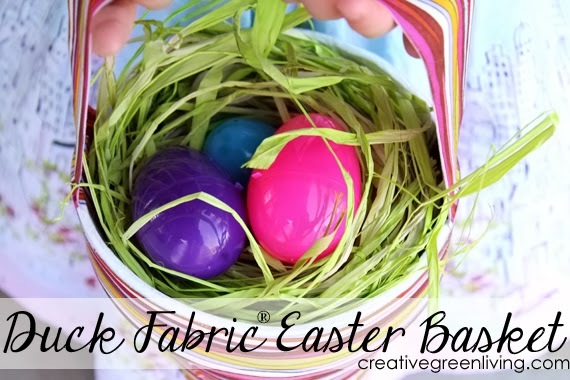 A couple weeks ago, I got a chance to play with some Duck Fabric® Crafting tape and thought it would make a really fun Easter basket! When Easter is over you can line the bottom with a plastic bag or leftover yogurt container (to make it waterproof) and fill it with flowers. Our new little guy will be here in just a few short months and the nesting bug has bit me hard. I stay up at night thinking about adorable woodland themed nursery / big boy room combo ideas. When I was pregnant with K, I made him a monogram that matched his room theme (blue and brown spots and puppies). So it only seemed natural to make new monograms for the woodland room theme. 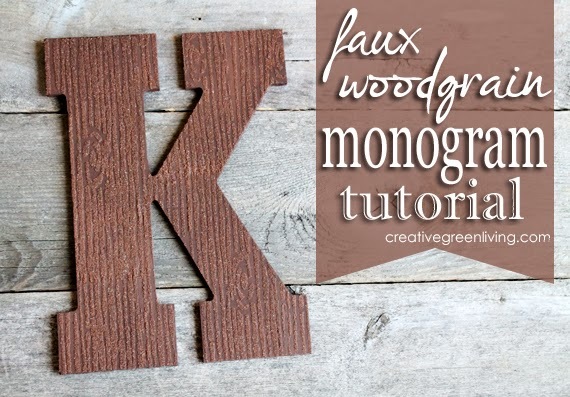 The key craft supply that really makes these awesome is the woodgrain stencil from Mod Podge Rocks! This is my friend Amy's craft supply line. Read more about them on Mod Podge Rocks. She is so creative - I would have never thought in a million years to pair a stencil with Mod Podge but it works and it's awesome! I love that they are self-adhesive which is great for preventing bleeding of paint or Podge. And they are only $4 at Michael's! I used a 50% off coupon and got mine for just $2! Friends will help you get ready for your son's third birthday party. Best friends will sit with you all day when you have a crazy craft idea and help you implement it! HUGE props to my friend, Niina (she blogs here) for helping me make these. 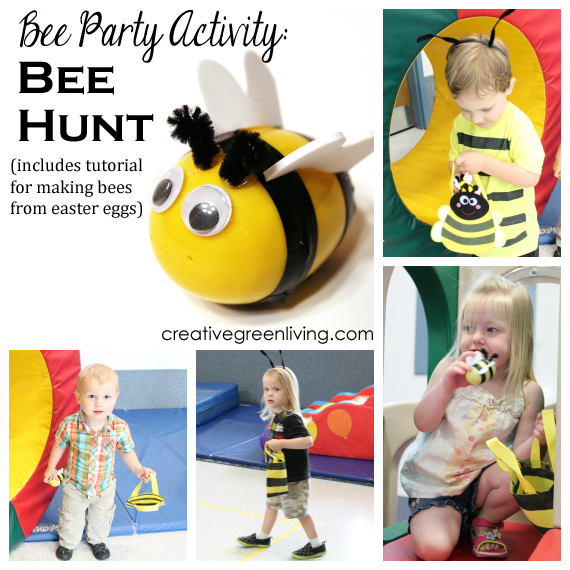 After begging leftover yellow Easter eggs off my friends for weeks, Niina and I sat down to churn out a small army of Easter egg bees for an epic bee hunt for K's party! The kids had a lot of fun finding their bee eggs which were filled mostly with stickers and temporary tattoos (because I don't know about you but the last thing I want to see at a kids birthday party is more sugar!). There's no time like Valentine's Day for adorable puns. And nothing is better than an adorable pun attached to candy or a small gift! 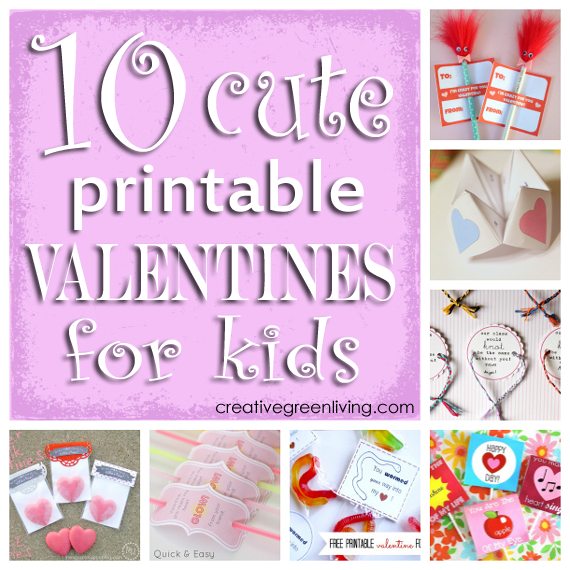 Get creative this Valentine's day with minimal effort by using one of these free printable Valentines Day cards. 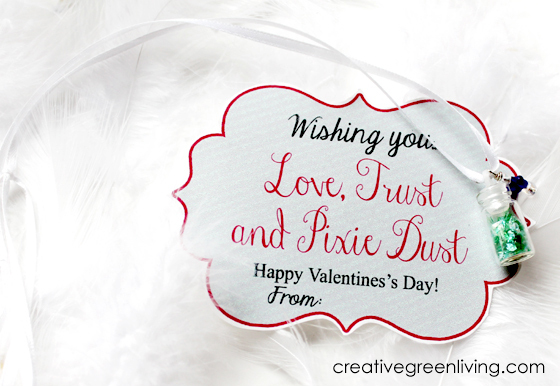 Love, Trust & Pixie Dust printable cards from Creative Green Living. Perfect for giving with jars of glitter or pixie dust necklaces.